There are a few things regarding fashion that never seem to go out of style. Be it the Little Black Dress, diamond studs or drop earrings! What really makes drop earrings a regular favourite is how incredibly elegant they are – far from a gaudy, pair of bright, look-at-me pieces! Their classiness and sophistication with the way they are worn demands a viewer’s attention. Beauty lies in simplicity and that is clearly something what drop earrings are all about. Really, what’s not to love about them? Hassle-free and simple gorgeous, these pretty hanging gems are easy to wear and suit almost every face type. 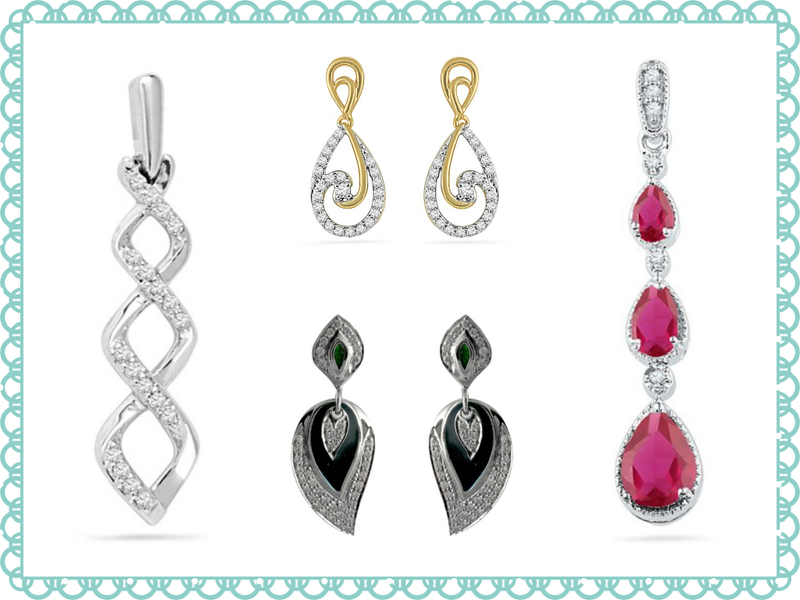 In fashion jewelry, drop earrings are all about colour and shape. No matter the design, opt for earrings in brilliant colours. The vibrant it is, the better! If that isn’t enough, it is Hollywood’s leading ladies favourite accessory for the red carpet. These easy-to-slip-on earrings had quite a run at the award season this year, right from The Grammy’s up until The Oscars. In fact, they seem to tick every box to be the new bauble must-have! But, one doesn’t need to be a celebrity to own one or wear it to only red carpet events. Drop earrings are versatile and can be worn for lunch meetings for work to a traditional affair or date. They seem to work their charm with anything. Fashion connoisseurs will vouch for the fact that it’s time fashion and style became minimal. So, why not choose ear candy that’s bound to make you look gorgeous and accentuate both your features and your outfit.